Gdansk is a major port city on the Baltic Sea. It is the center of such industries as petrochemical & engineering, shipbuilding & ship repair. As everywhere in tourist areas, the city presents cuisines for every taste. When you visit Gdansk, you are not only visiting one city but three. 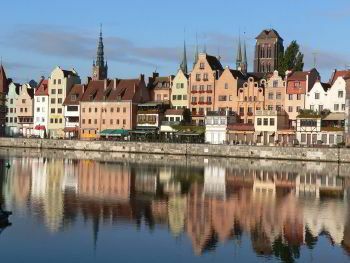 Gdansk is made up of three cities, known as the tricity, which include Gdansk (the largest), Sopot and Gdynia. Once you arrive in Gdansk be ready for one of the most beautiful streets in Europe. Gdańsk’s Długi Targ is basically the main square, although it translates into English as ‘Long Market’. Leading down to it is the Ulica Długa, or ‘Long Street’. Put simply, it is one of the most photographed streets and squares in Europe and is a feast for anyone’s eyes on your first glimpse. These are just a few glimpses of this beautiful Polish city. If it has not been so much explored in the past, now Gdansk has surely become one of the touristic attractions in the whole of Europe. If you have already planned a trip to Poland and mainly to Gdanks we would kindly advise you to consider the option of hiring a minibus with a driver. Here are only some advantages for booking a car hire service. First of all, you will be waited right at the airport or train station and then taken wherever you have mentioned in advance in your request. Secondly, the chauffeur service is meant for your time during your trip, which we know it is precious and you want it to be as relaxing as possible. 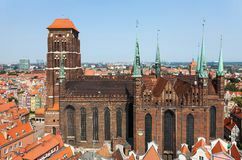 Our drivers are Hire minibus in Gdansk with a driver to feel all opportunities & advantages proposed by the 8Rental supplier. Our company has several important policies, which stand as cores and we try not to break them. From years of experience in the industry of vehicle hire with the purpose of passenger’s transportation, the most important aspect is to provide service that passengers expect from the chauffeurs. The main target is happy, satisfied & thankful passengers after provided chauffeur service & executed work. The hiring process for all staff is very serious. 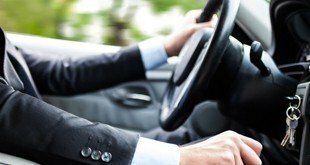 Drivers & chauffeurs must have a valid driver license, professional level of driving a vehicle & pleasant appearance. Strict rules presented in the company must be followed by every worker. The affordable price of standard minivan chauffeured hire is a distinctive feature that allows saving funds. 8Rental’s competitive chauffeurs make every trip special as provided service level satisfies all passenger’s requirements. Coming to Gdansk for business affairs, people always hire luxury chauffeured minivan, as it has much space for all business partners. 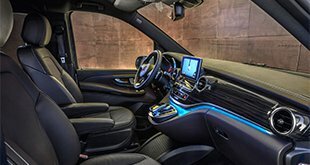 Every element installed in a chauffeured driven business minibus is developed especially for passenger’s comfort & high-level service. Visit this amazing port city & discover main Poland beauties choosing to hire a minivan with driver offers!